Google is still good for some surprises, because today, the company will present Android O live from New York during the solar eclipse. If you're interested in the latest version of the Android operating system, tune into the live stream today. We've got all the details below. For the first time in 99 years, a total solar eclipse will happen all across the US. Google's marketing department is taking advantage of the rare spectacle to present the final version of Android O (Android 8.0) to the world. At 2:40 PM local time, the solar eclipse will happen over New York, and anyone who wants to watch the Android O presentation can watch the live stream at that time. Since the eclipse and the presentation will happen simultaneously, you can watch both in the same browser window on the event website. The eclipse live video will come courtesy of NASA. 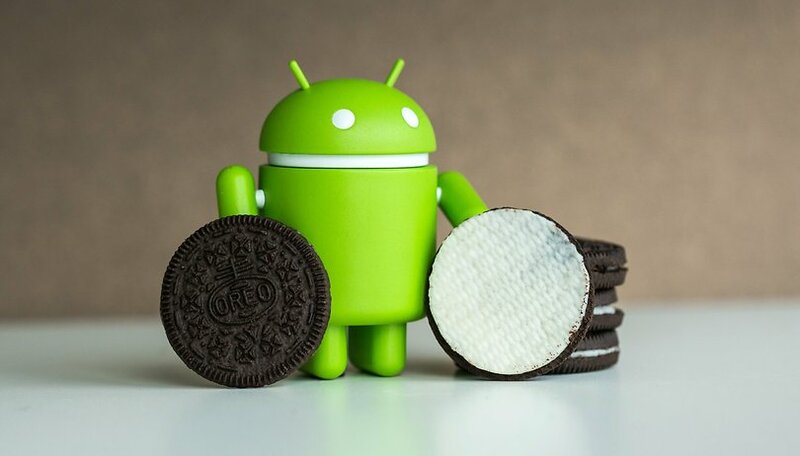 Even though the final version of Android 8.0 will be presented today, that doesn't mean you'll get the Android O update for your device immediately. A lot of manufacturers have made claims about when they'll update particular devices, but bear in mind that these things can change quickly. If you want to find out when your device is due to get the update to Android O, check out our article below. We will keep it updated as new information rolls in from manufacturers about the update schedules for various devices. What do you expect from Android O? Will it be innovative or iterative? Let us know your thoughts in the comments.